Reference image. Pedraforca, Catalonia (Spain). Photo by Eduard Maluquer, Wikimedia Commons. Anglo-Australian company Apollo Minerals broke the silence regarding a project it is planning to advance in Spain and to talked to local media about its short-term plans. 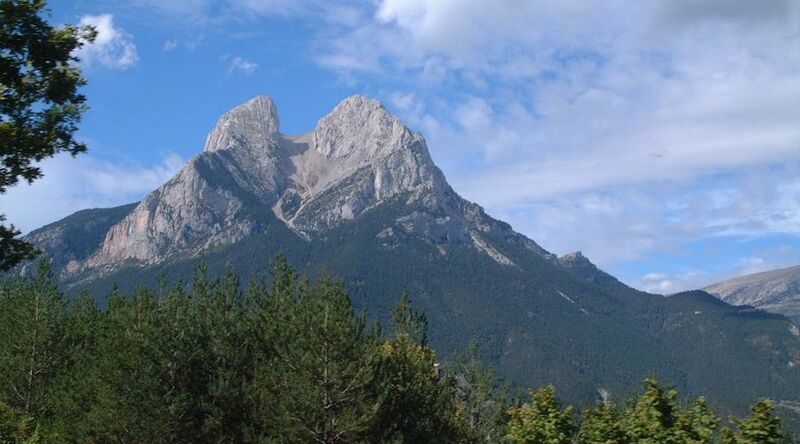 In the wake of some criticism expressed by people in the town of Isìl i Alòs, Apollo sent a communiqué to La Vanguardia newspaper detailing its strategy regarding a possible gold/tungsten project near the French border. In detail, the company wants to carry out a six-hole drill program to explore for gold and tungsten in a 27.5-square-kilometre terrain that belongs to the community of Isìl i Alòs. A request to do so was already submitted to the Catalunya government and, according to the miner, the proposal includes a series of activities to recuperate the area that gets damaged, although the impact of prospecting is expected to be very low. In this first phase, Apollo wants to hire local experts to analyze the resource at the site and determine whether it is feasible to extract it both sustainably and profitably.